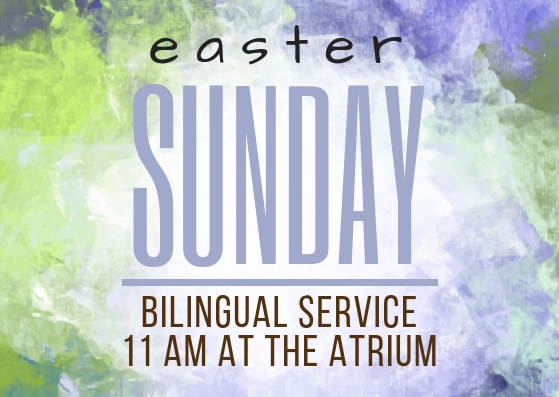 Both our Easter services will be bilingual and we will be with our sister church Eglise Baptise Emmanuel. 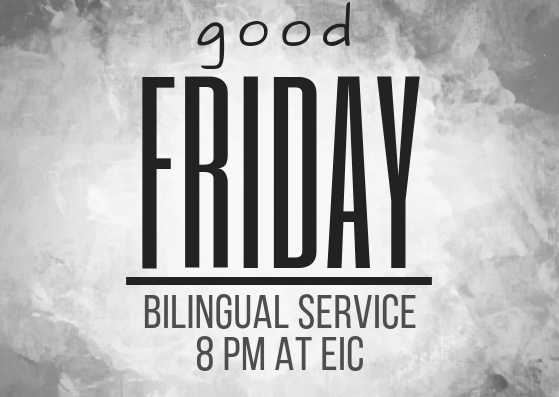 Good Friday will be held at EIC, 56 rue des Bons Raisins at 8 pm. Our Easter service will be at the Atrium, 11 am, 83 rue des Bons Raisins, Rueil Malmaison (just down the road from EIC). Please note that there will be no service held at EIC that day. Please stay with us after the service for tea or coffee.